At Smilebox we believe that how you share your photos should be as memorable as the photos themselves. So we’ve designed a new way to bring your photos and videos to life. Our simple application for PC or Mac lets you quickly and easily create slideshows, invitations, cards, collages, scrapbooks and photo albums right on your computer. With more than 1000 customizable templates to choose from, you’ll find inspiration around every corner. With our new iPhone app you can share your moments on the go as well. Standards: Community of Learners, Making Content Meaningful. Tools: Scrapbook. Disciplines: All. Grades: 3-5, 6-8, High School, Higher Ed., Pre K-2. Verbs: Create, Exhibit, Illustrate, Present, Sketch, Summarize, Write. 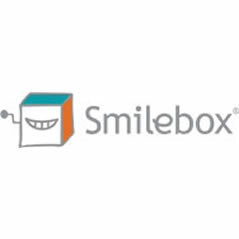 Smilebox is a downloadable software for PC/Mac or an iPhone (iPad) app. It allows users to quickly create a collage of images or a slideshow. It’s fairly simple to use but the app works best on the iPhone and the software has to be downloaded and installed so if you were to have students create a slideshow, another tool such as Magisto or Mixbook may make more sense. 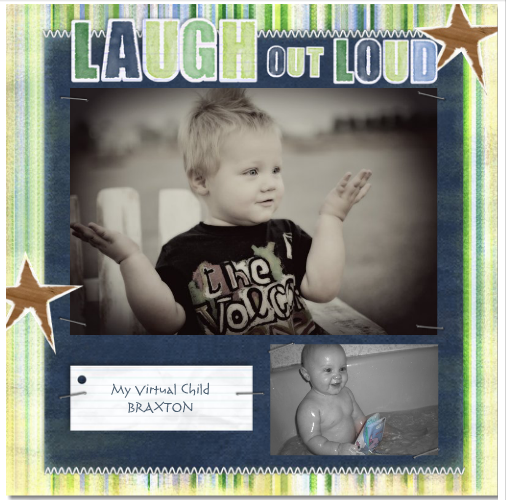 Smilebox has been around for years. It is an easy way for students to make a great flip book! It is really just a online scrapbook. However, the way that my students have used this is for Storytelling when they have to write and “publish” their personal story. This tool makes it easy for them to drop in pictures and easily illustrate their story. However, since students have to download this App, it is not one of my favorites. I chose this app because I like to personalize my photos and videos alot. I found this interesting when I was first introduced to this app and could not wait to start personalizing. The app is very easy to manage and easy to learn. 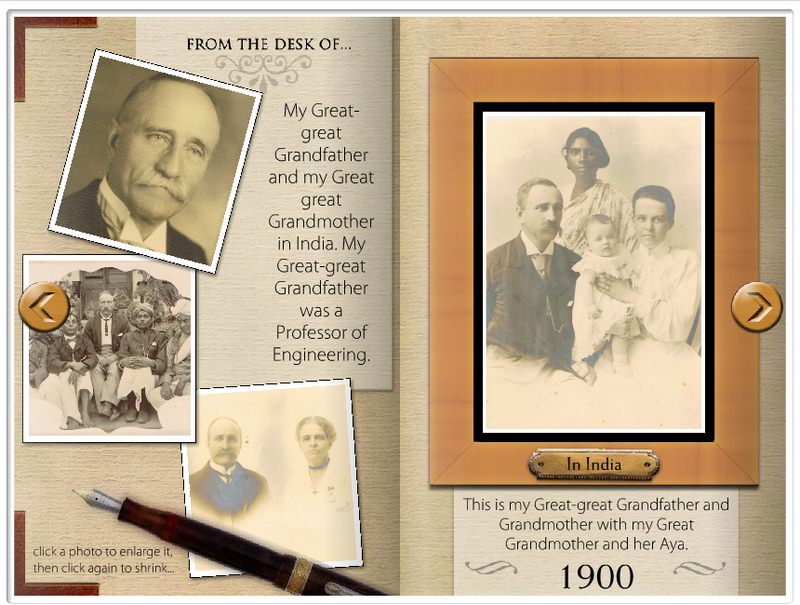 I could use this app in my lesson objective to help tell a story and show pictures as I am reading a book to students. I can incorporate artwork and storytelling with this app as well and have a song to go along with the slides.